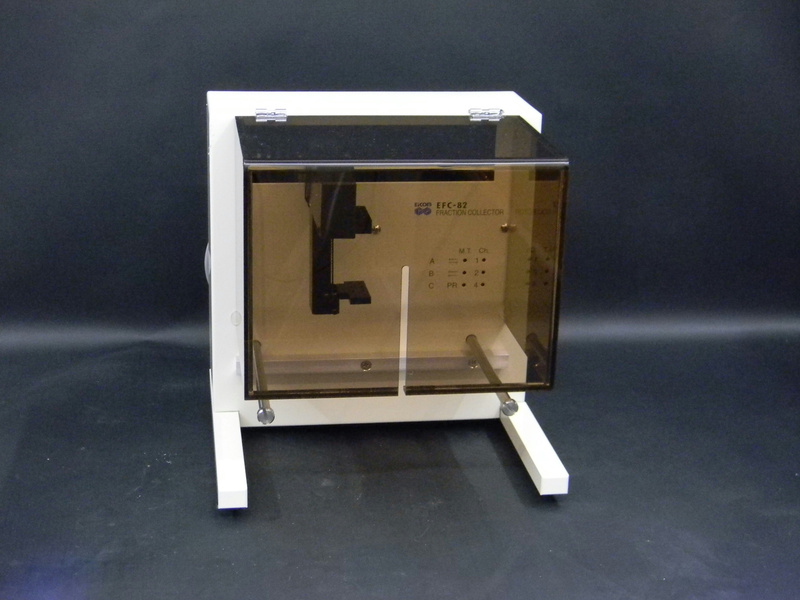 EiCom Model EFC-82 Microdialysis Fraction Collector - Base Unit . New Life Scientific, Inc. This is a used fraction collector that is in excellent cosmetic condition; there may be minor signs of the wear endured in handling. The interface cable, controller, sample trays, and injector needles are not included.